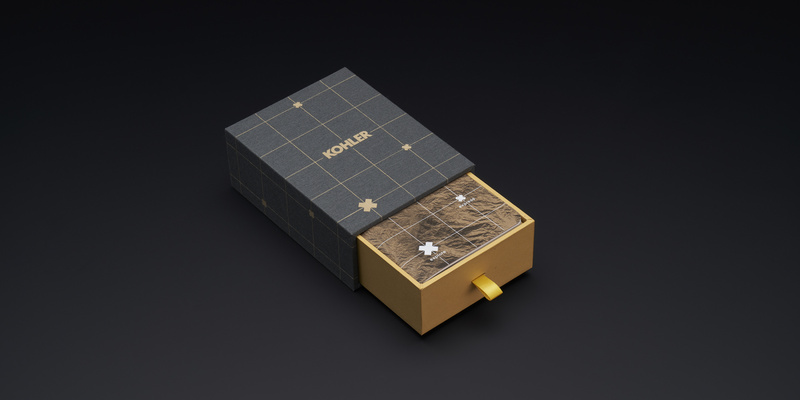 Kohler asked for a unique invitation to lure designers & architects to the biennial Desert X exhibition in the Coachella Valley. We created an experience that focused on the site-specific nature of the art installations. Each recipient was sent a linen drawer box with an artifact from twelve specific sites in the desert; samples like rocks, minerals, or vegetation collected from their upcoming tour sites. Printed GPS coordinates allowed the recipient to explore a Google Earth satellite view of their artifact’s location in and around the Desert X installations. 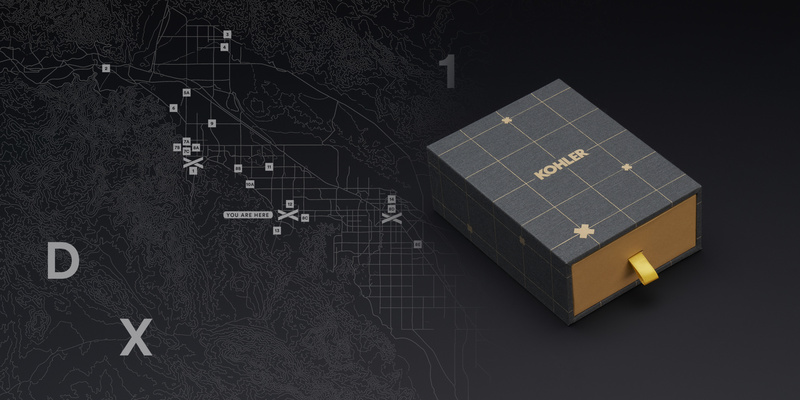 Each box contained a personal field guide for notes.